... is the original outdoor show of its kind in the UK. The first Showman's Show was held in 1984 at the Newark Showground, with only 80 or so exhibitors. Until 1989 the show was held every two years but due to demand, from exhibitors and show visitors alike, the then Lance Publications made the decision to hold the event annually. 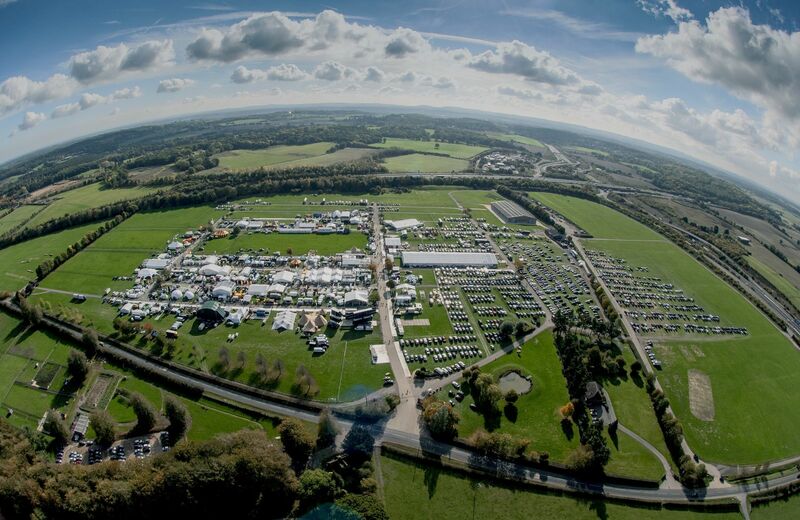 Initially it moved around the country but eventually settled at the Newbury Showground, which has been its home for the last 20 years. Today the show on average attracts nearly 4,500 visitors over two days and has in excess of 350 exhibitors, who show the most sophisticated structures, equipment, technology, services and entertainment demanded by the event industry at large. It is not to be missed if you work in the festival, outdoor event or live event industries. ... is the definitive guide to outdoor events across the UK. 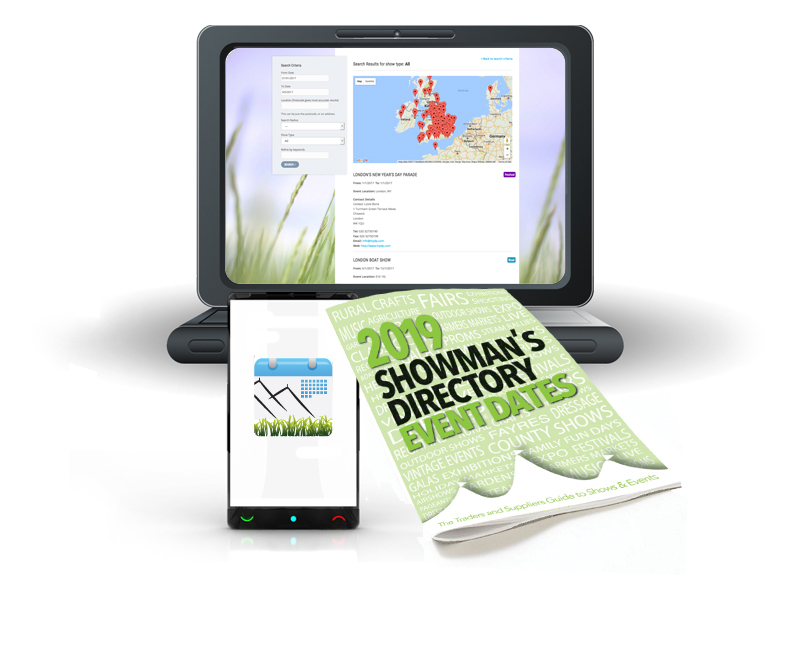 The Showman's Directory Event Dates is as a calendar of UK outdoor events listing the contact details of the event organisers and attendance figures where provided. The publication will also come with FREE online access to the dates information on our website, and a NEW app, where you can easily search events by date, type and location. The website and app will be updated throughout the year with new events as well as any date and contact detail changes to events already listed. You can download the app from the Apple and Android app store, simply search for 'Showman's Directory Events'. The Business was founded in 1968 by Stephen and Jean Lance and the day to day operations are now run by two of their sons, Jeremy and Johnny. For more information please contact us.